The 45th annual Tiara Ball at the Hyatt Regency Pier Sixty-Six included a decadent cocktail and dining experience, spectacular performances and elaborate decor. 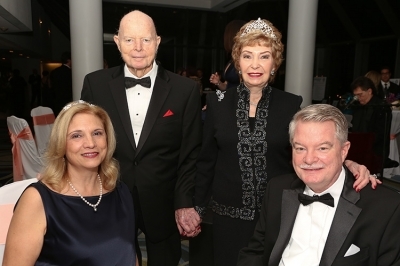 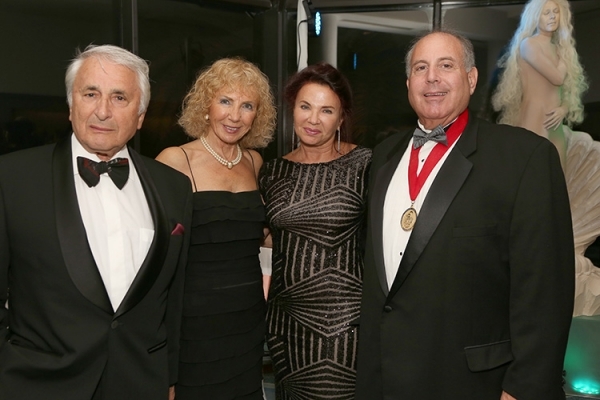 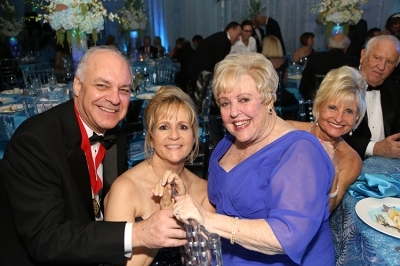 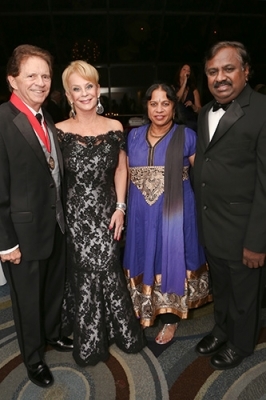 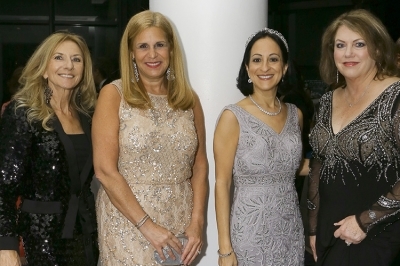 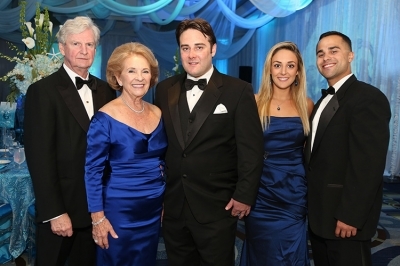 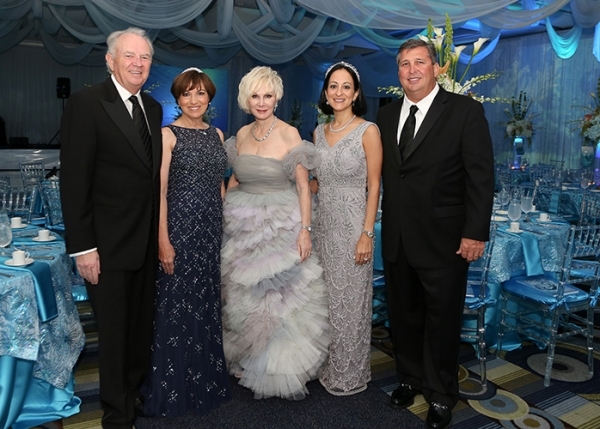 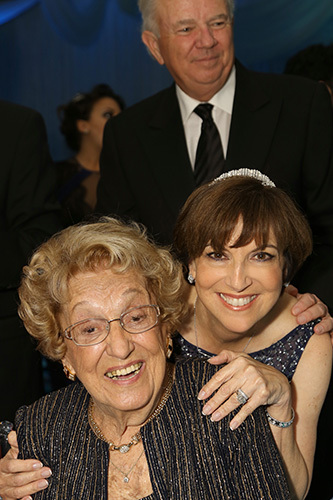 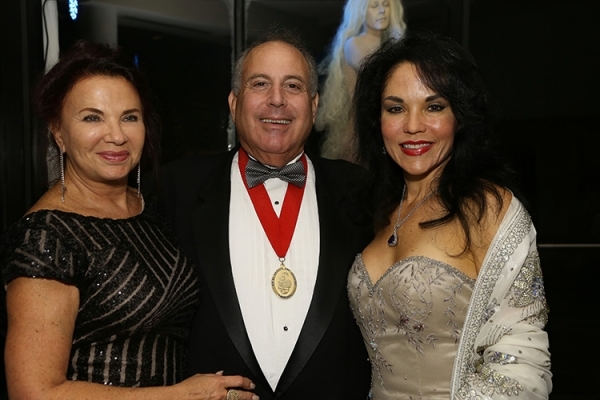 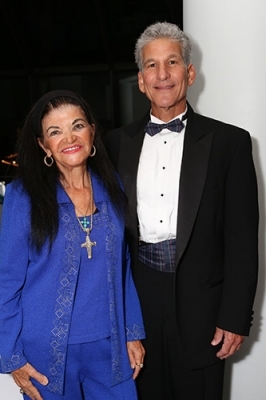 President Carole Nugent, chair Jacqueline Travisano, members of the Royal Dames of Cancer Research and Royal Knights for Chivalry and guests honored Alice Jackson and celebrated the many advances in cancer research being performed at the Rumbaugh-Goodwin Institute for Cancer Research at Nova Southeastern University, as well as raised funds for future research. 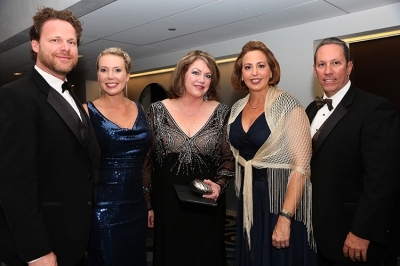 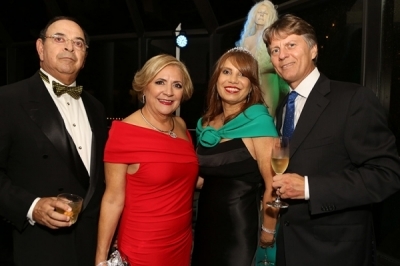 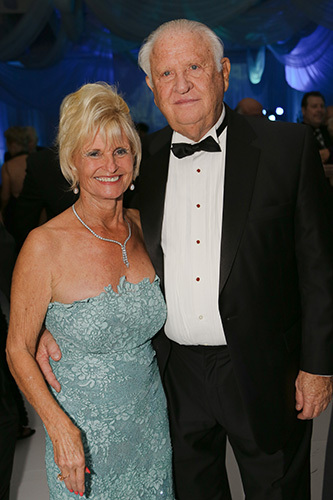 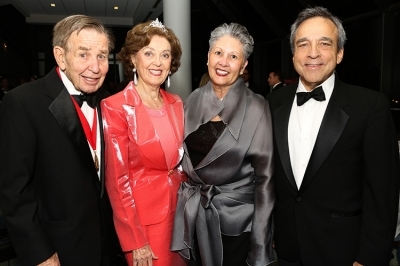 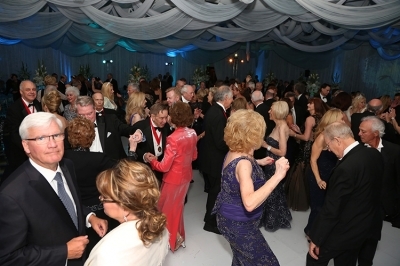 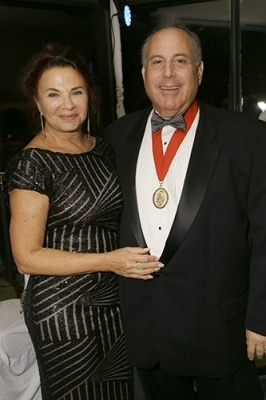 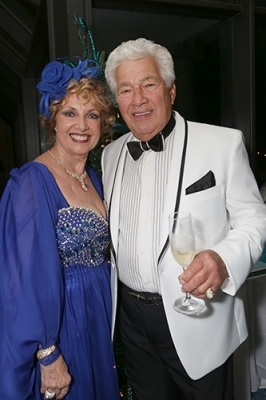 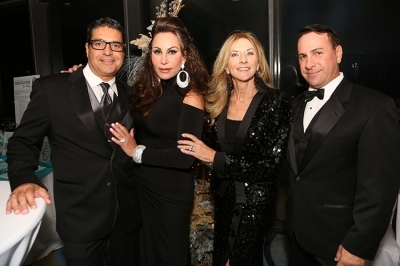 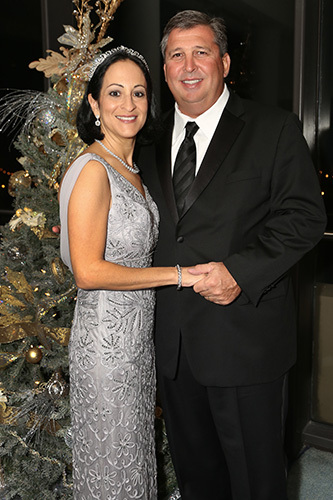 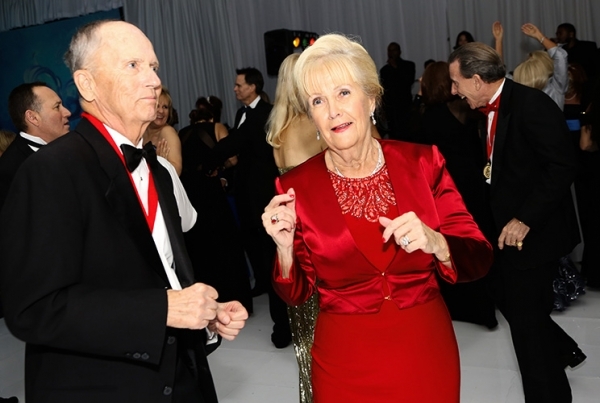 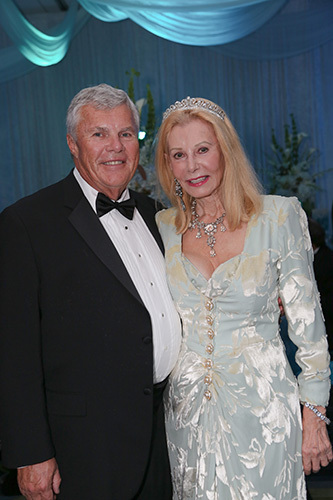 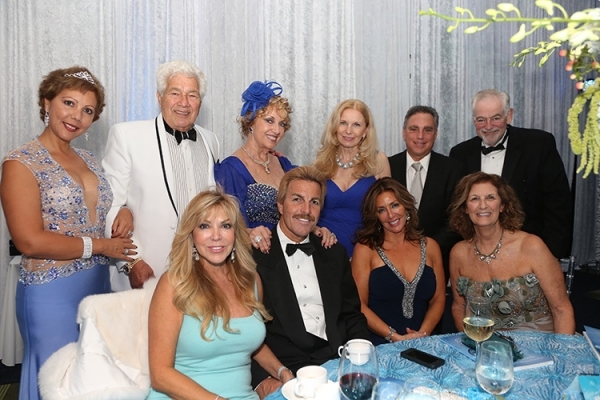 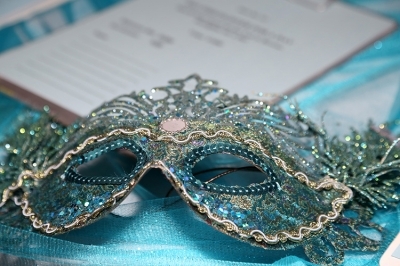 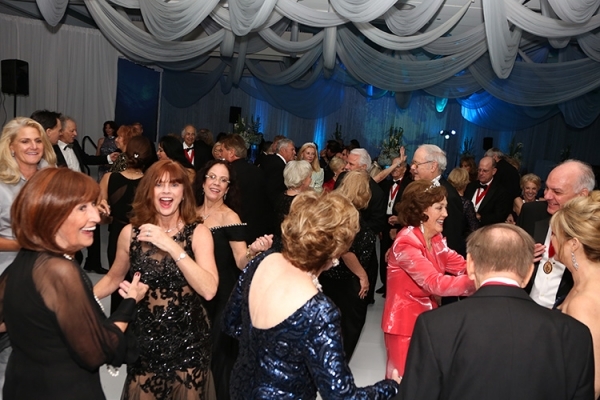 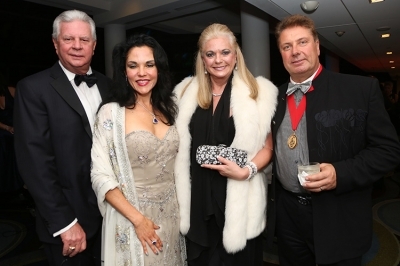 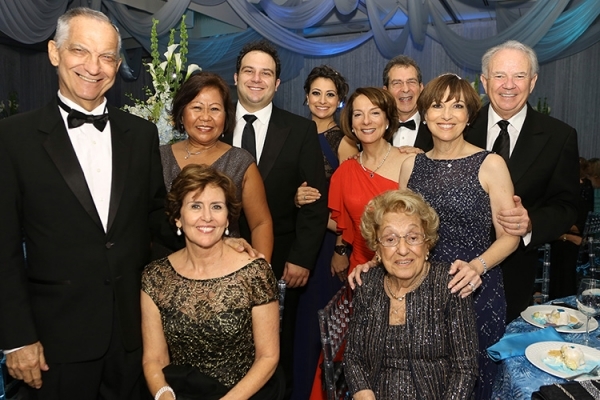 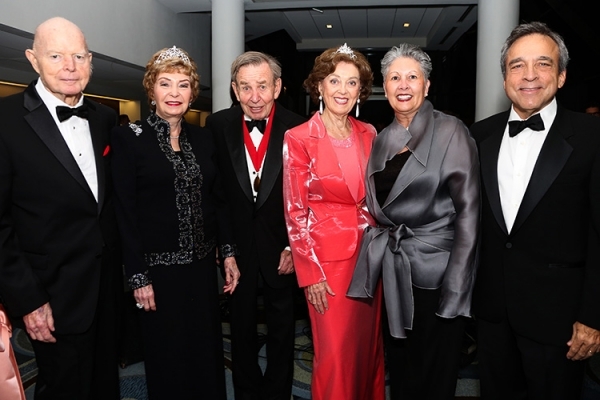 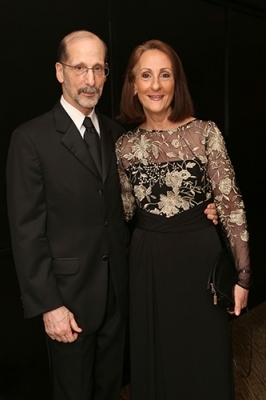 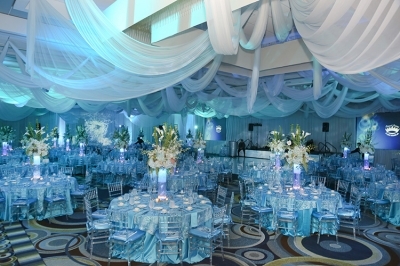 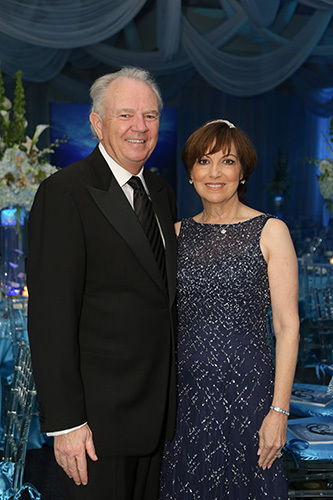 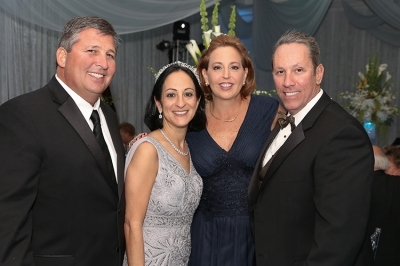 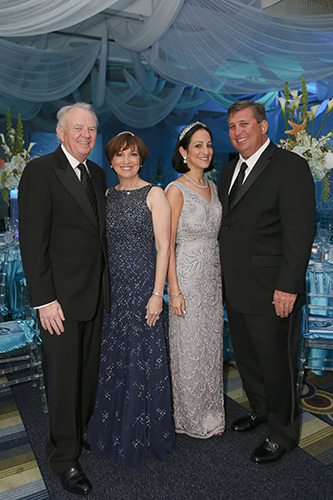 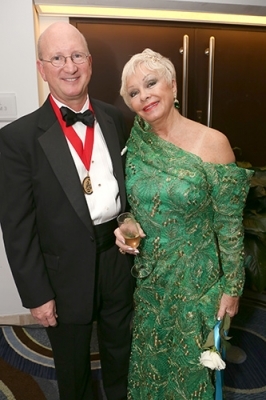 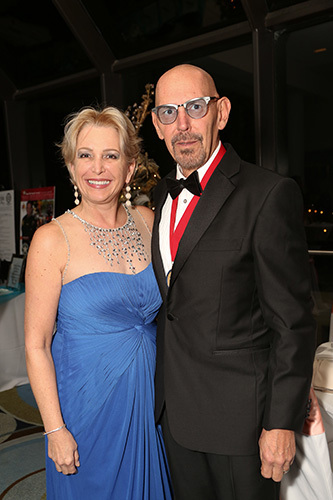 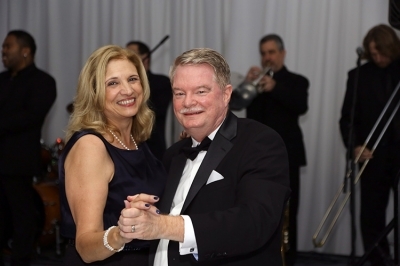 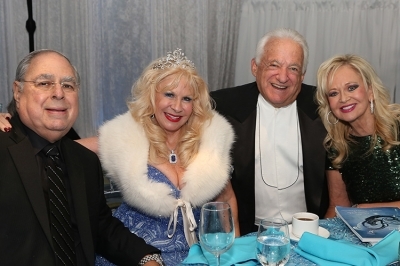 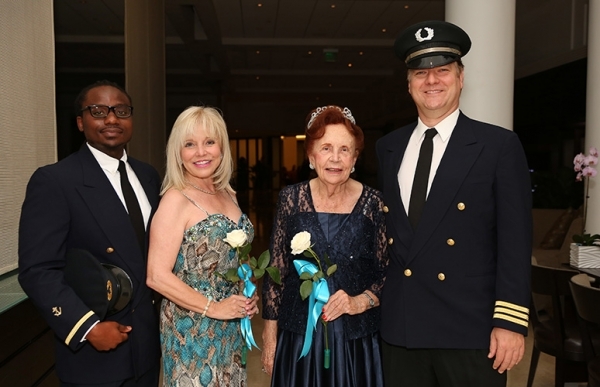 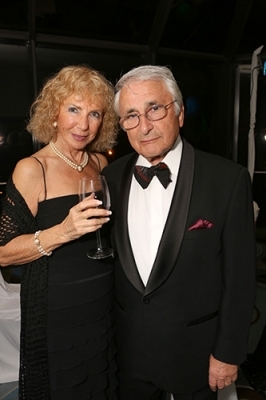 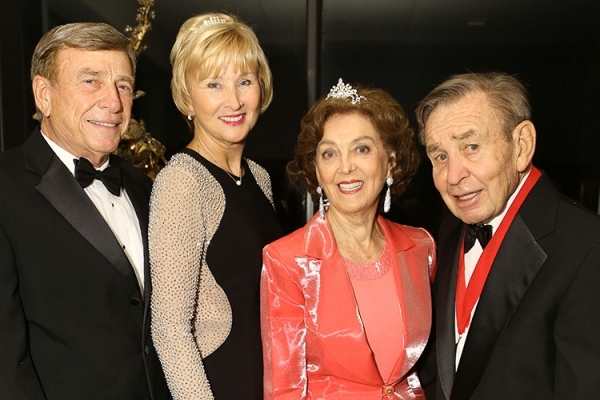 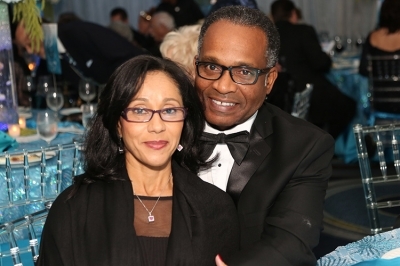 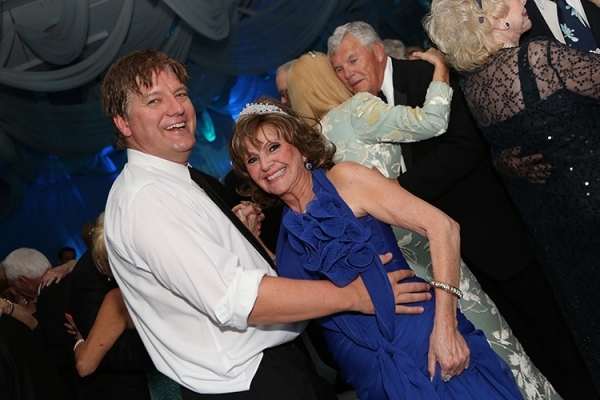 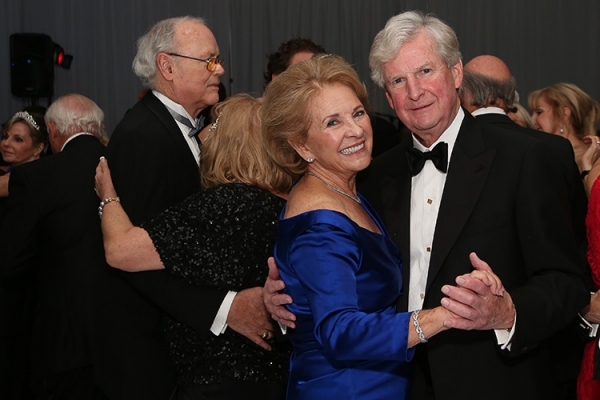 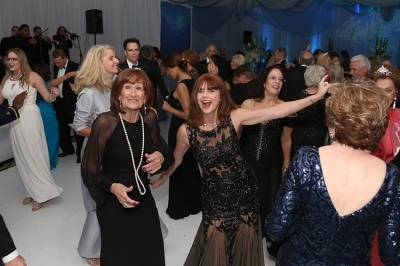 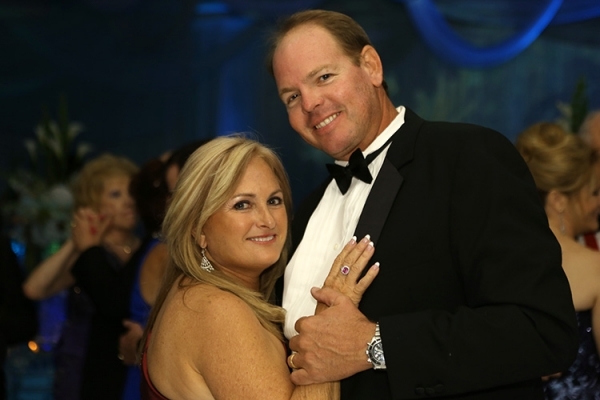 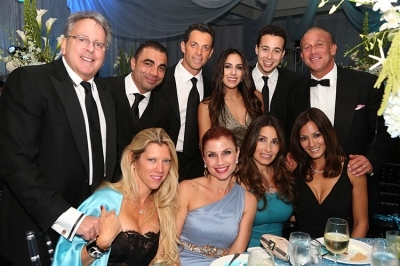 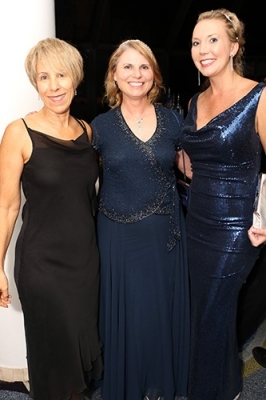 The "Dames at Sea" Tiara Ball was held in the Crystal Ballroom on Saturday, November 22nd. 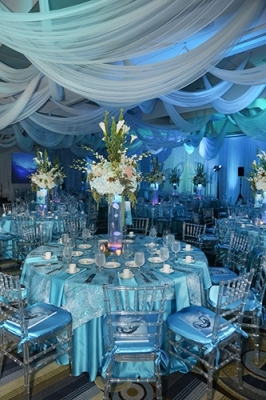 The evening began with a cocktail reception. Dinner and dancing followed with Heat Wave. The ballroom was completely draped as One of A Kind Party & Eent Design created extraordinary décor to symbolize the ball theme. 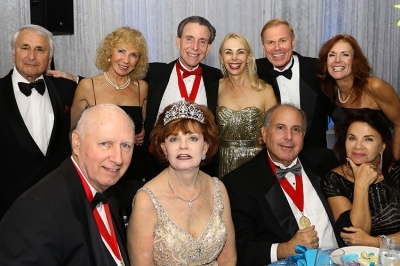 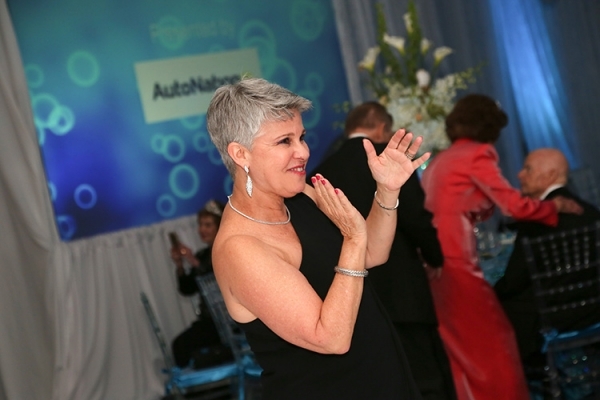 Presenting Sponsor AutoNation; Platinum Tiara Sponsors Carol Harrison, Lorraine Thomas and Nova Southeastern University; Gold Tiara Sponsors BBX Capital and Zimmerman Advertising; Silver Tiara Sponsors ANF Group, Broward Health, Great Healthworks, Janet Munro Davis, Rick Case Automotive and Stiles; Bronze Tiara Sponsors City Furniture, Florescue Family Foundation, Huizenga Family Foundation, Integated Marketing Strategies, John Jay Mann Foundation, Panza, Maurer & Maynard, Travisano Construction and Wells Fargo; Copper Tiara Sponsors Acai Associates, Berger Singerman Attorneys at Law, Bonnie Barnett and Robert Kagan, Communis Creative Media, Beth Holand, Mary and Richard Kazares, Carole Nugent, Republic Services, Sandy and Drew Romanovitz, Royal Knights for Chivalry, Joey and Alan Stotsky, Julie and Axel Strauch, Jane and Robert Toney and Betty Young and Sanford Smith. 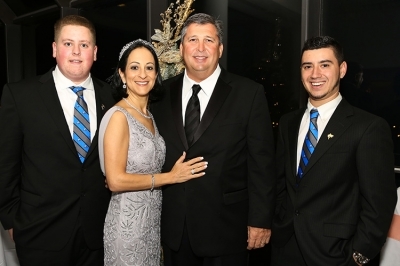 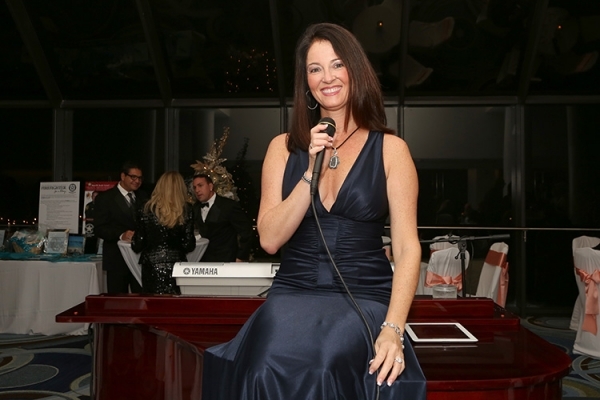 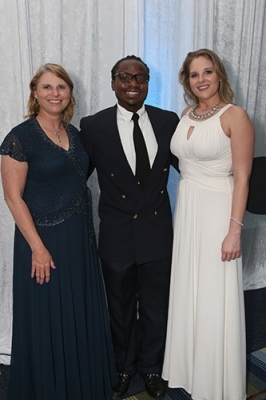 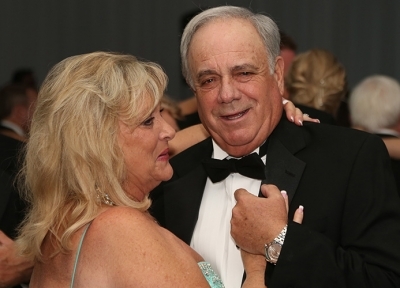 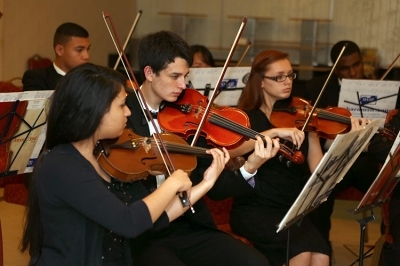 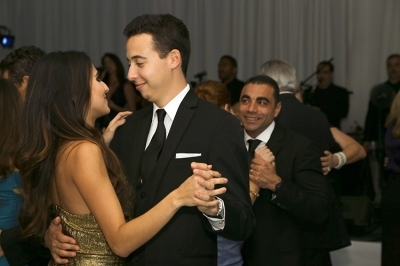 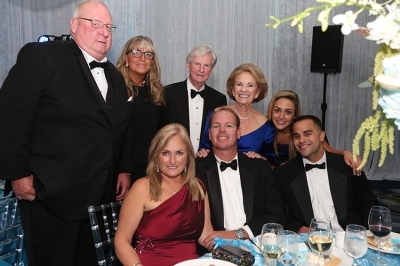 All funds raised for the gala, such as through sponsorships, journal ad sales, donations, underwriting and ticket sales are designated for cancer research. 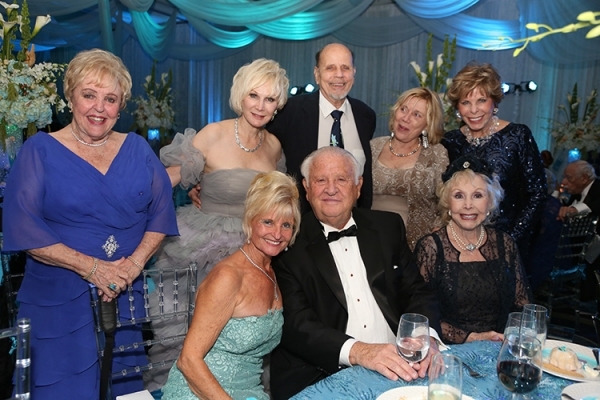 The Hostess Committee, chaired by Judy Droder, Helena Kolenda and Julie Strauch included Rhonda Richie Aslaksen, Jennifer O'Flannery Anderson, Leslie Barber, Bonnie Barnett, Robin Blackwell, Connie Chaney, Sheila Chatfield, Shirley Cornish, Janet Munro Davis, Kathy Davis, Mary Kay Follin, Mary Garber, Sharon Gustafson, Sharron Navarro Hadley, Carmen Hotchkiss, Mary Kazares, Jo Anne Lewis, Maria Lombard, Nuccia McCormick, Lynne McGrath, Nell Lewis McGuire, Merri Grace McLeroy, June Miller, Sally Osherow, Ann Rentoumis, Sandy Romanovitz, Ashley Sharp, Joey Stotsky, Nancy Westin and Hanna Zukowski.